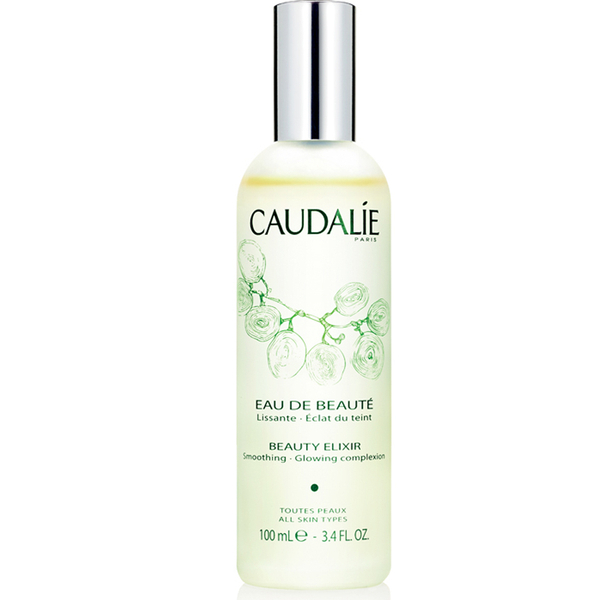 Perfect for frequent flyers who like to keep their skin in tip-top condition before touchdown, the Caudalie Beauty Elixir 100ml is a delightfully fragrant mist that acts to freshen, rehydrate and shrink pores. The plant based formula will add a hint of radiance, smoothing any uneven skin tone and diminishing the appearance of fine, age related lines. This elixir can guard against dryness caused by air conditioning, plus boost your circulation to leave your complexion with a luminous and healthy appearance. 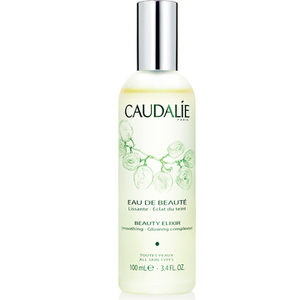 Shake the bottle before each application, then mist onto your face and neck at any time and allow to dry.